The season of Advent is a wonderful opportunity to engage young people in their call to missionary discipleship, seeking their prayers, actions and monetary sacrifices for their brothers and sisters around the world. These resources are designed to love beyond the classroom, engaging families who by virtue of their baptism share in the triple mission of Christ: priest, prophet, and king. 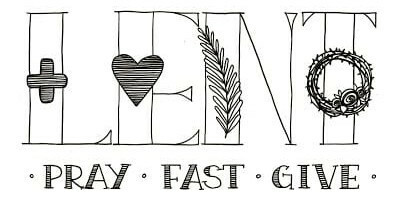 Lent is a time for special prayer, fasting and abstinence in preparation for the great Easter celebration. It is a very special time to journey with young people as they deepen their love and commitment for Our Lord. Here are some resources for you to view, download and share with the young Church. God has blessed your parish, school and home through calling you to witness to your faith in Jesus Christ and thus helping children deepen their knowledge, love and life in Him. What a gift to be able to live your own call to missionary discipleship by accompanying them on their faith journeys! 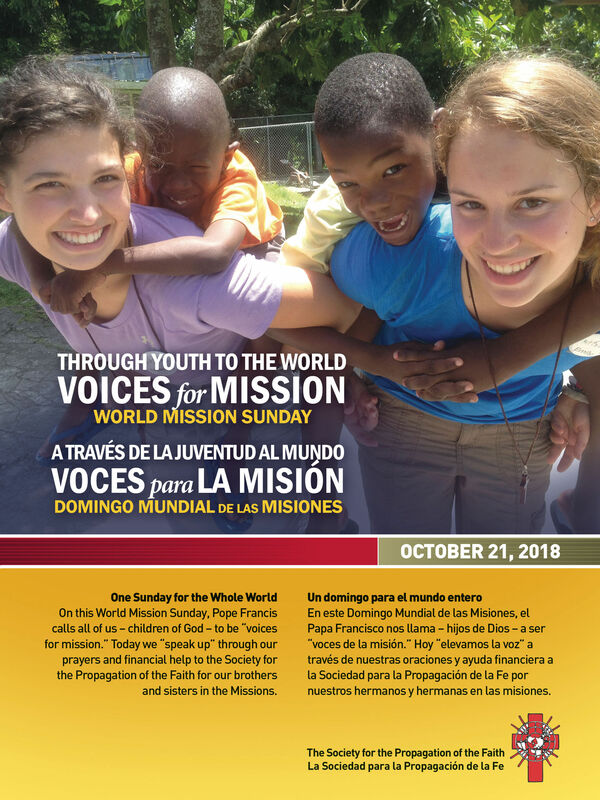 Pope Francis reminds young people that Jesus calls each one of us to become His missionary disciples - the path to sainthood. 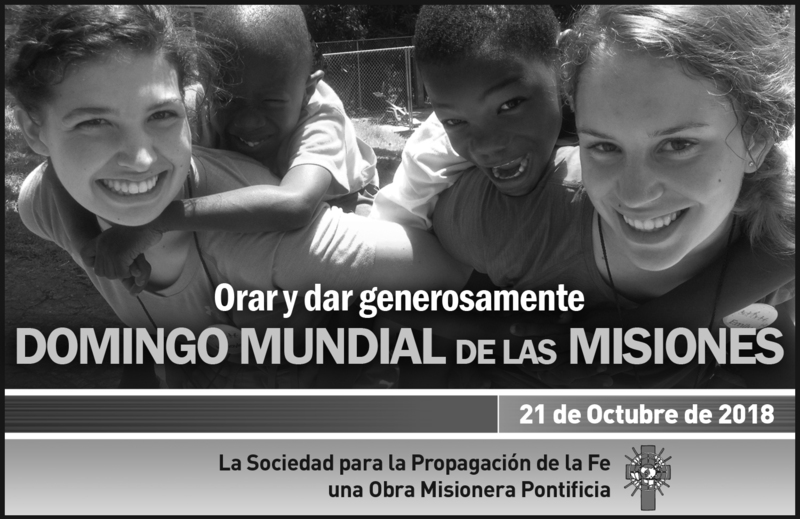 MISSIO helps all children on the path of holiness, those at home and those in mission countries. 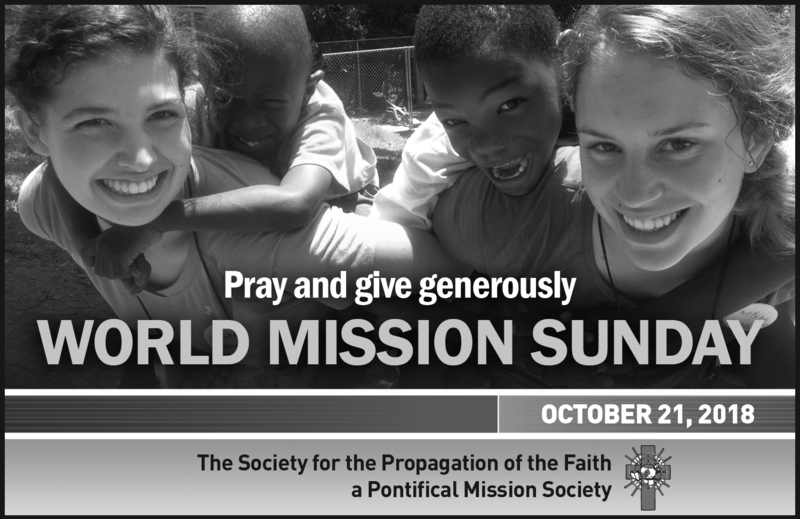 World Mission Sunday, our annual worldwide Eucharistic celebration for the Missions and missionaries of the world, will be on October 21. This collection on the next-to-last Sunday in October is a unique, global effort for the entire Church to provide for the building up of over one thousand local churches in Asia and Africa, the Pacific Islands, and parts of Latin America and Europe. Through the work of these churches, and their witness to Christ, the poor receive practical help and experience God's love and mercy, His hope and peace. Animation and Formation Blogs for older students and adults. ¿Qué bien conoces tu fe? 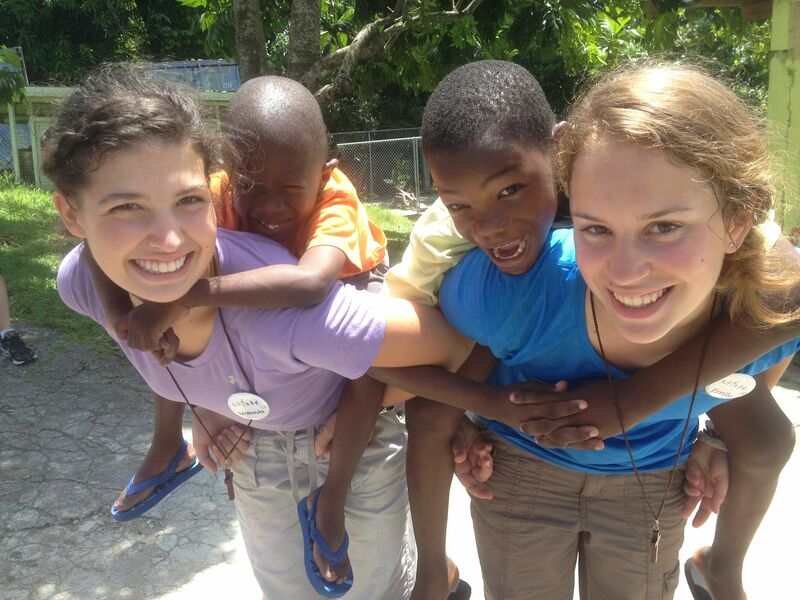 Please see our exciting new technology to engage students in missionary discipleship. Our Facebook Messenger Chat Bot invites users to learn more about the Pope and his Missions. In fact, there is a special section on the Bot just for catechists.